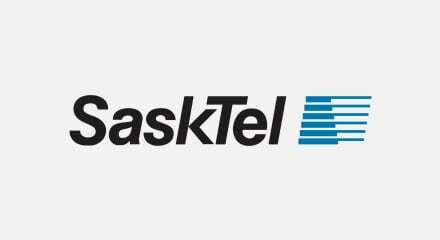 SaskTel offers a wide range of services, from telephone and television to internet, cellular, wireless data and security monitoring, for more than 1.4 million customers in Saskatchewan, Canada. Ranked top in customer satisfaction for full service providers in Canada by J.D. Powers and Associates, SaskTel is serious about offering a great customer experience. SaskTel selected Genesys Enterprise Workload Management to solve the essential problem of managing work. Now, the sales team focuses only on sales interactions. The back office uses a “multi-skilled” agent model, where agents handle both real-time, inbound calls and non real-time service fulfillment tasks. The Genesys solution automatically routes both tasks and interactions based on agent availability, and business priorities. With this new rule-based prioritization, SaskTel can consistently achieve their promised service levels to meet customer expectations.